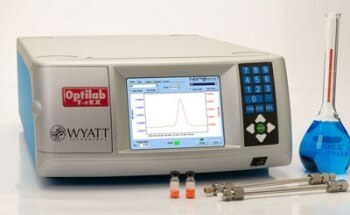 The Optilab® UT-rEX™ (UHPLC refractometer with EXtended range) is the first RI detector especially designed to be used with any UHPLC system. 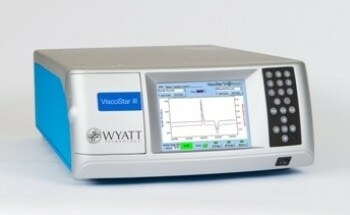 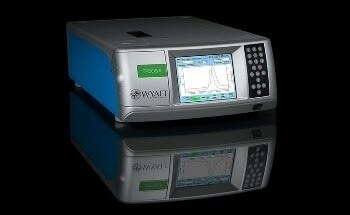 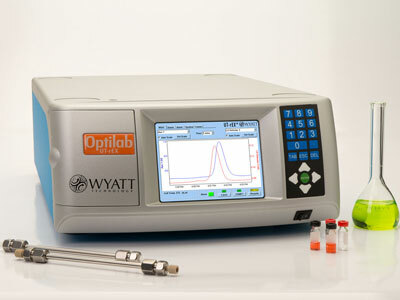 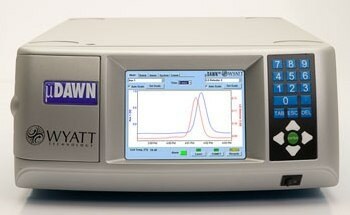 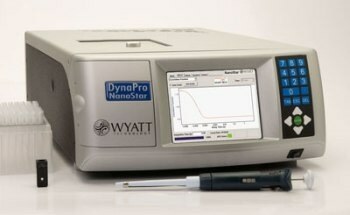 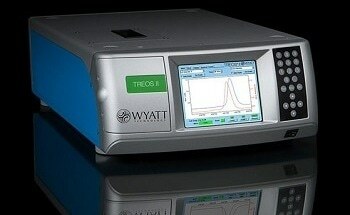 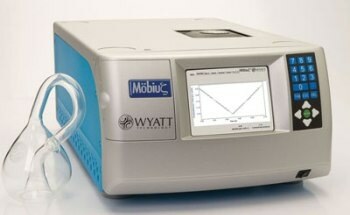 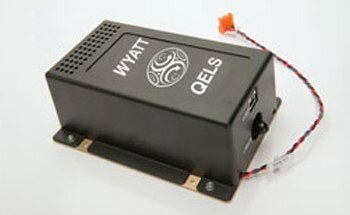 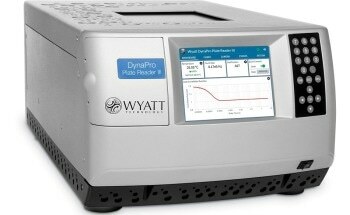 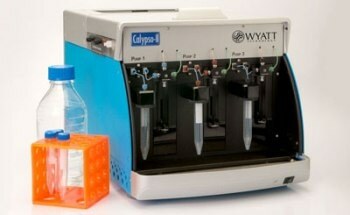 It works alone as a universal concentration detector, or in combination with the Wyatt µDAWN™ multi-angle light scattering (MALS) detector or to measure absolute molar mass and size of macromolecules and nanoparticles in solution, via µSEC-MALS. 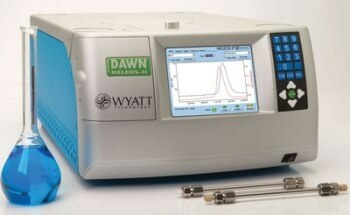 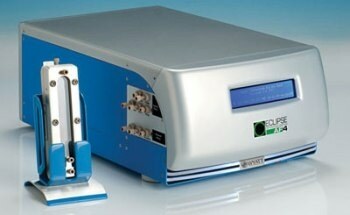 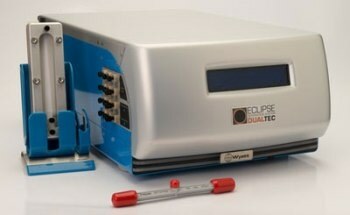 Combined with the µDAWN, the UT-rEX can measure macromolecules and nanoparticles from 10-50 nm in size and 200 Da – 10 MDa in molar mass.